A brand new addition to our Rhombus range beautiful collection. This candle holder is features a beautiful modern look. 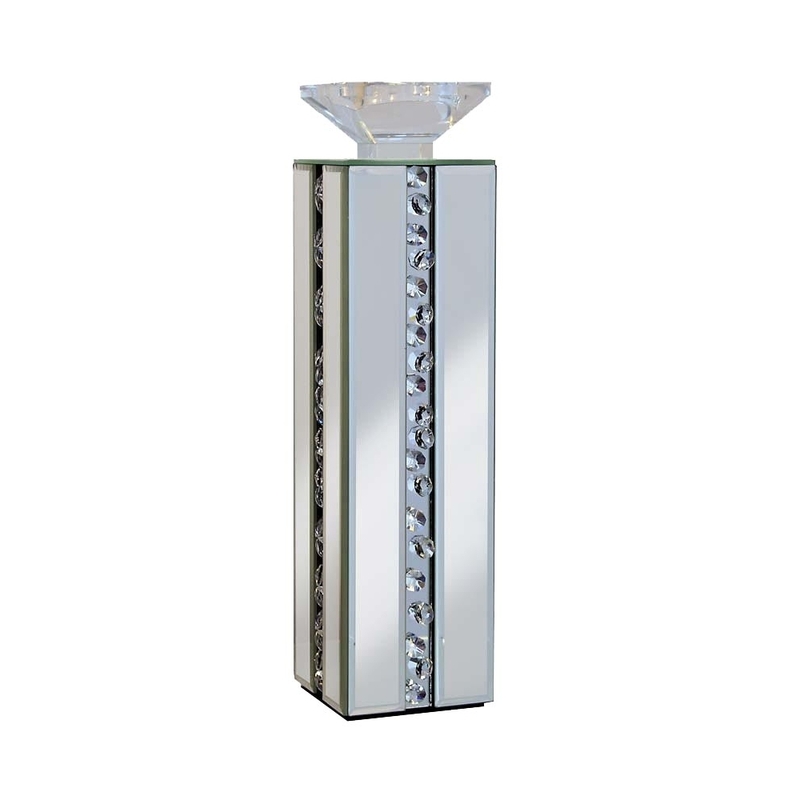 This mirrored candle holder is sure to impress and look wonderful in a variety of settings. Especially bringing a modern feeling to the area where its displayed.